Happy Monday! We have a fantastic collab today to start your week off right. 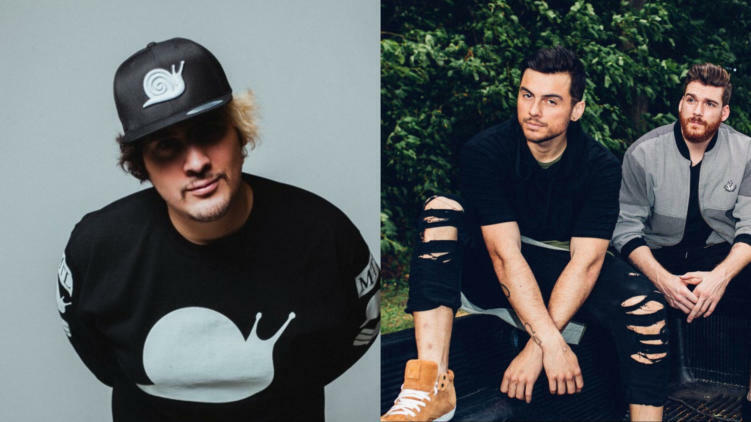 Adventure Club and Snails just released “Follow Me,” a dubstep-oriented vocal single, featuring indie singer/songwriter Sara Diamond. Diamond, Adventure Club, and Snails all hail from Montreal, making this one even more unique. Snails has been everywhere in 2018, releasing with tons of artists over the past 12 months, and he continues that hot streak with “Follow Me.” The single comes directly from Snails’ forthcoming “Slimeageddon” EP. “Follow Me” features classic Snails vomitstep with some melodic Adventure Club vibes, giving the song the best of both worlds. Start your week off right, and give “Follow Me” a Listen below!